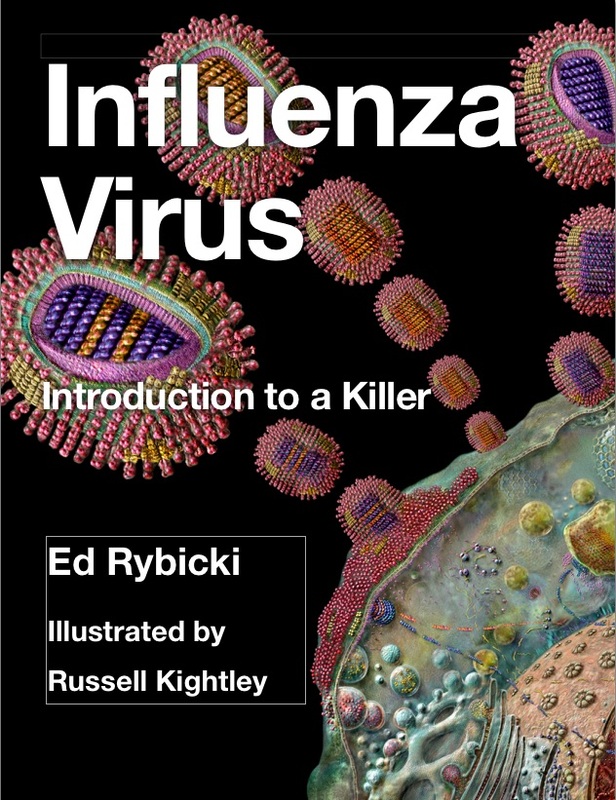 Nice piece of work: helps reinforce the notion that influenza doesn’t actually go away, especially in tropical and subtropical areas! High Plains virus (HPV), a tentative member of the genus Emaravirus, causes a potentially serious economic disease in cereals. Recently, in this journal, Tatineni et al. (1) mistakenly reported HPV as being present in New Zealand, citing the paper by Lebas et al. from 2005 (2). The 2005 report clearly states that New Zealand is HPV free in both the abstract and the introduction (2). To date, HPV is not known to occur in New Zealand. The Ministry for Primary Industries of New Zealand has very strict regulations in place to prevent the importation of unwanted organisms such as HPV. For example, the importation of Zea maysseeds must follow the requirements stated in Import Health Standard 155.02.05 (for seed for sowing) (3), which includes testing of HPV by enzyme-linked immunosorbent assay (ELISA) or PCR. The Tatineni et al. statement (1) will mislead regulatory officials of New Zealand’s trading partners who regularly monitor world microbe dynamics in the scientific literature. In fact, there are plant biosecurity actions in place (4) that directly affect New Zealand’s international trade when a regulated plant virus like HPV is reported as present. Sigh…as a former plant virologist, I am very familiar with the potential confusion of acronyms of names of viruses that cause severe diseases in plants and in humans – like CMV for both cucumber mosaic and cytomegaloviruses, and AMV for alfalfa mosaic and avian myeloblastosis viruses. However, this is the first time I have heard of another HPV – which, I will point out, is Human papillomavirus, and was named WAY before any High Plains virus was dreamt up. I do wish the various branches and species of virologists would consult an authoritative source (like the ICTV Reports) before dreaming up acronyms. Viruses are being redefined as more than just pathogens. They are also critical symbiotic partners in the health of their hosts. In some cases, viruses have fused with their hosts in symbiogenetic relationships. Mutualistic interactions are found in plant, insect, and mammalian viruses, as well as with eukaryotic and prokaryotic microbes, and some interactions involve multiple players of the holobiont. With increased virus discovery, more mutualistic interactions are being described and more will undoubtedly be discovered. Some day we may realise that this is the norm for viruses – and that what we thought we knew about viruses is simply the behaviour of a simplistic and destructive subset of them that we labelled "pathogens". It is beyond question that all organisms on this planet have evolved in the midst of a cloud of viruses: they have certainly shaped the evolution of immune systems and responses, let alone having directly influenced our evolution in ways like conferring cell fusion ability on cells that become the placenta in mammals. It should therefore come as no surprise that viruses are very often commensals and even symbiotes. While we generally don’t understand just how we and our other cellular brethren might benefit from intimate association with viruses, I am sure that every new virome will shed light on this – as well as unearthing more and more of the biological dark matter that is viruses.